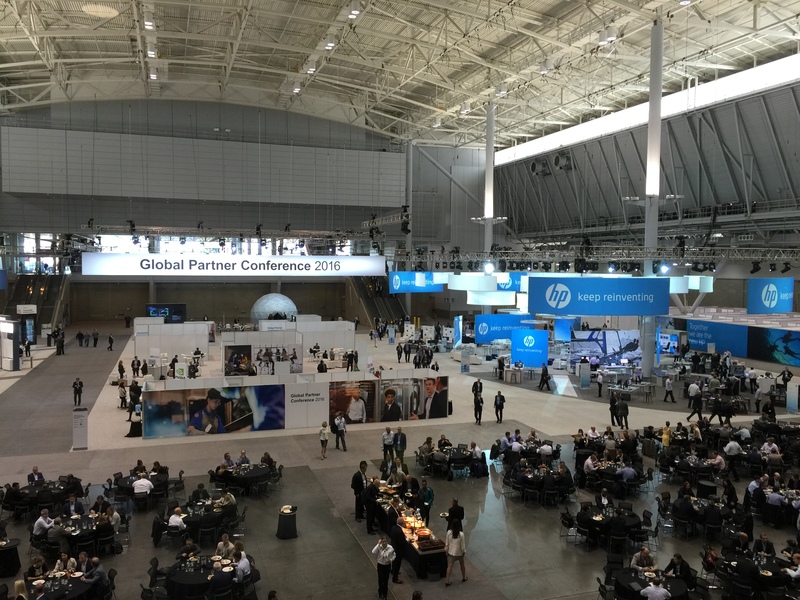 Once-a-year HP holds its Global Partner Conference, an invitation-only event for a thousand of their most important partners from around the world. 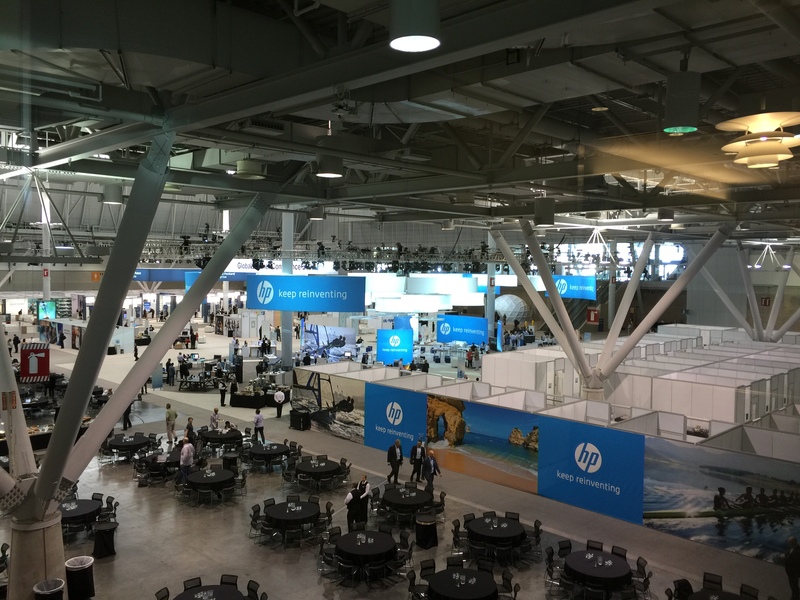 At GPC, HP shares the latest news for the channel, proven selling strategies and more about the company’s strategic direction. 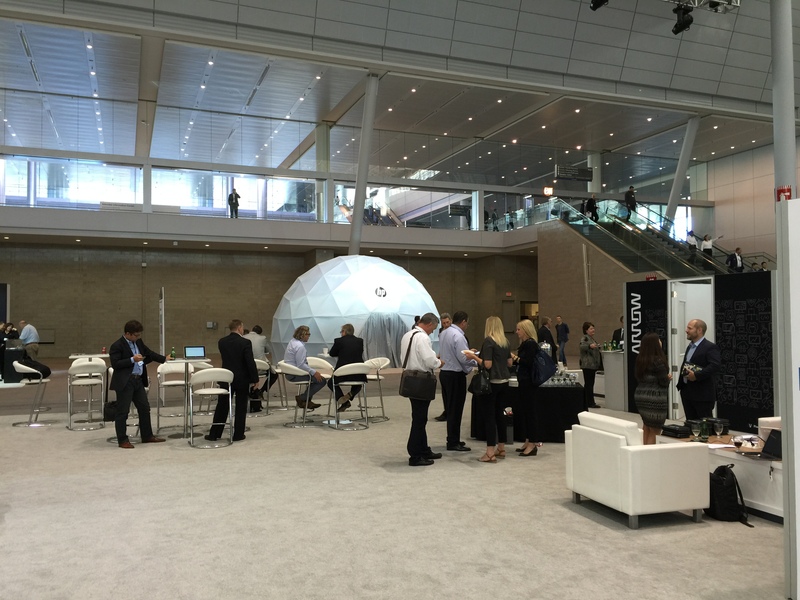 This year, in Boston, USA, HP invited Fulldome.pro to install a 7m (23 ft) dome with DX4 projection system, which became a focal point of the conference and provided the audience with an immersive 360 experience created by HP in collaboration with NASA.